Yep. 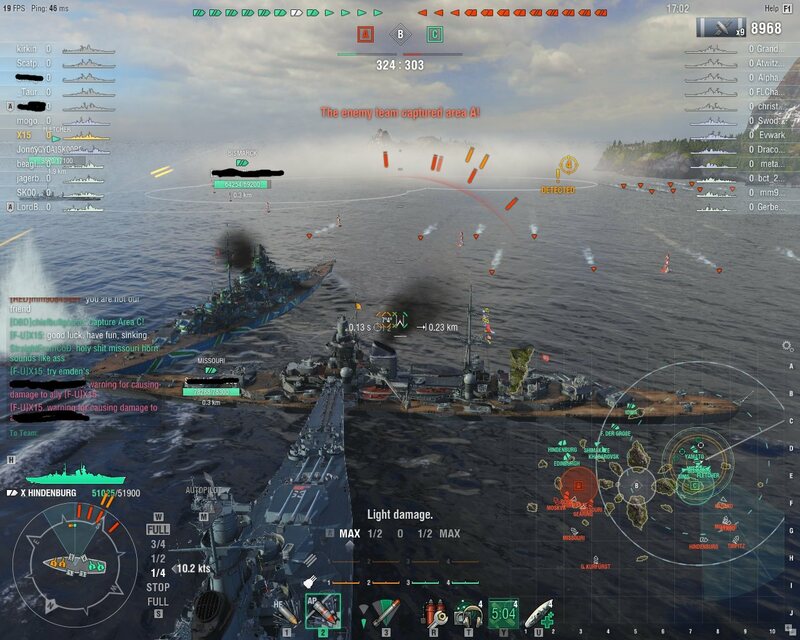 This is why you don't clump up too close to each other, lest a torpedo wall crush your hopes and dreams. You were like "BRING EM!!! Afraid of NO TORPEDOES!!!" Nice, NICE meat shield - Missouri-sized! The thing that ever so slightly bothered me about the whole thing was how I would have avoided all the torps by a long shot if I had not been rammed into position.